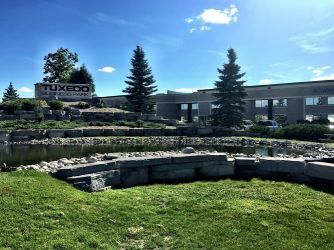 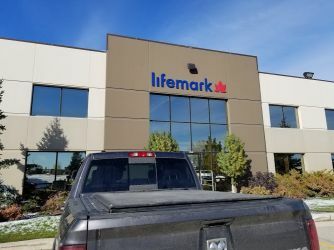 Our clinic is located at 76 Nature Park Way (behind Tim Horton’s and Goodlife Fitness off Kenaston Boulevard on the west (right-hand side). 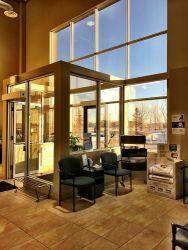 Parking is free, located directly in front of the centre and is a short walk to the building. 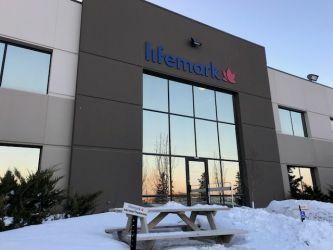 Lifemark Nature Park Way offers highly experienced physiotherapists, registered massage therapists, a chiropractor, an occupational therapist, and trained staff to serve our clients in Winnipeg. 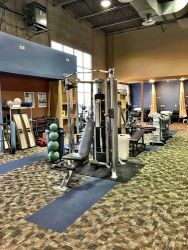 We excel at diagnosing issues and prescribing treatment that will help you recover from injury in the shortest possible time. 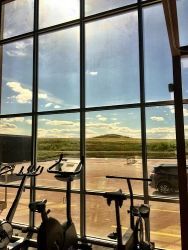 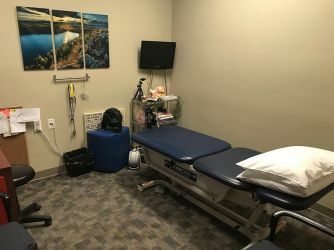 Our clinic is a 6000 square foot building which offers multiple treatment stations for physiotherapy, chiropractic, occupational therapy and massage treatments in a bright, spacious and efficiently laid-out facility conveniently located in Winnipeg. 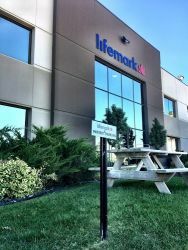 Lifemark Nature Park Way offers physiotherapy, massage, occupational and hand therapy. 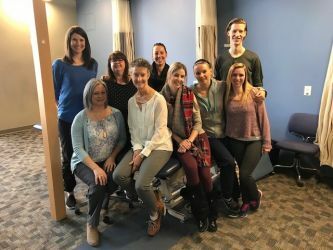 Chiropractic services are offered, as well as a vestibular rehabilitation program for patients in Winnipeg.